Diana has successfully managed west side vacation rentals in Bend, Oregon since 2008. Her vacation home expertise flows seamlessly into her real estate knowledge. As a participant in the City of Bend's appointed citizen task force for developing vacation home rules and regulations, she developed an excellent understanding of vacation home regulation, community dynamics and the role of tourism in Bend. Clients choose to work with Diana because she is experienced, ethical and has expertise in vacation rentals. She has many returning clients and her clients recommend her highly to their friends and family. She has completed doctorate level studies at the University of Washington and is a Pacific Northwest native who loves this corner of the world. Are you considering a vacation home purchase in Bend, Oregon? Please contact Diana to plan your next steps. 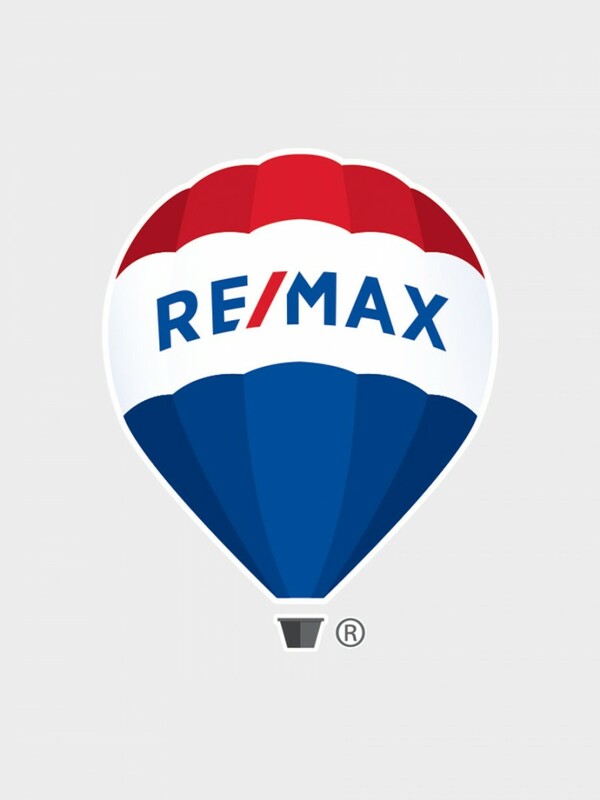 She is an excellent resource for your next home purchase in Bend.